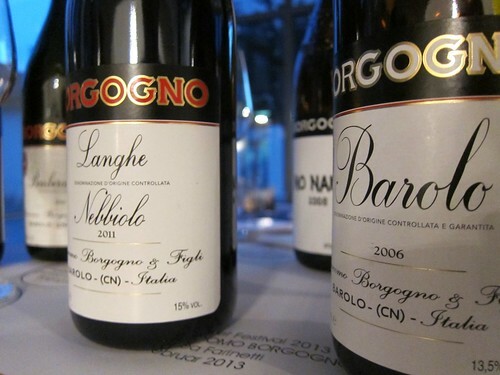 Andrea Farinetti, the winemaker at Giacomo Borgogno e Figli is only 22 years old. The estate however, which his family bought in 2008, was founded back in 1761. What a contrast! And somehow all is said: at Borgogno both tradition and modernity are very important. Tradition translates through the use of big Slavonian oak casks as opposed to new, smaller Barriques and also through a very late release of the wines, as to prevent disappointment with wines that might be opened too early. On the other hand there’s modernity which probably shows in the pragmatism that each vintage demands from the winemakers and the implementation of modern findings into the vineyard work.